On Friday, April 1, the NXT Superstars and Divas will be rocking the Kay Bailey Hutchison Convention Center Arena with the hottest ticket in town being NXT Takeover: Dallas. 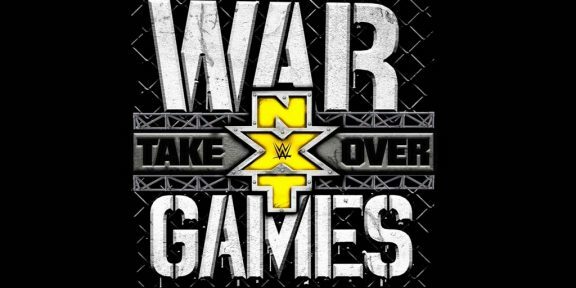 During the NXT television tapings held yesterday at Full Sail University in Orlando, the full card for the event was revealed. 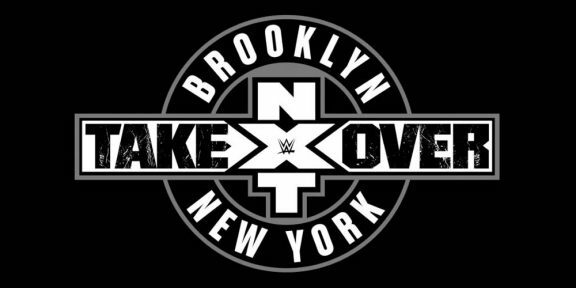 The show will be headlined with Finn Balor vs Samoa Joe for the NXT title, their second match for the title following their battle at NXT Takeover: London. The NXT Women’s title will also be on the line as super fan favorite Bayley takes on the Japanese sensation Asuka. The NXT Tag Team titles will be defended by Dash and Dawson as American Alpha, the team of Jason Jordan and Chad Gable, go for their first gold. The other two non-title matches on the card feature NXT newcomer Austin Aries vs Baron Corbin and the debut of Shinsuke Nakamura vs Sami Zayn. The show sold out immediately as soon as it went on sale. Some additional tickets might be released after production space is figured out.